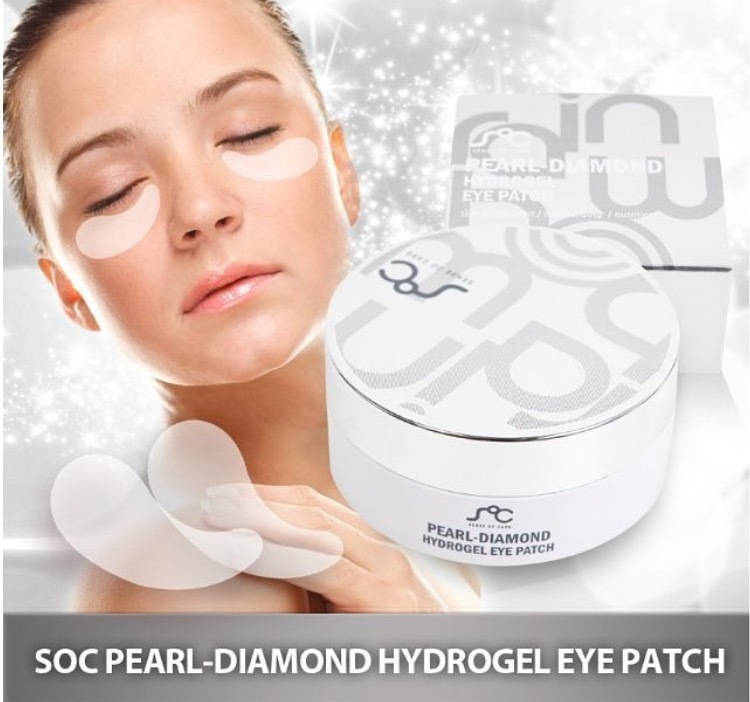 The SOC Black Pearl-EFG Hydrogel Under Eye Patch has a high level of amino acids and minerals to help improve your skin’s texture. Gold ingredients purify skin and helps to BRIGHTEN skin tone. Best for darker under eye bags.